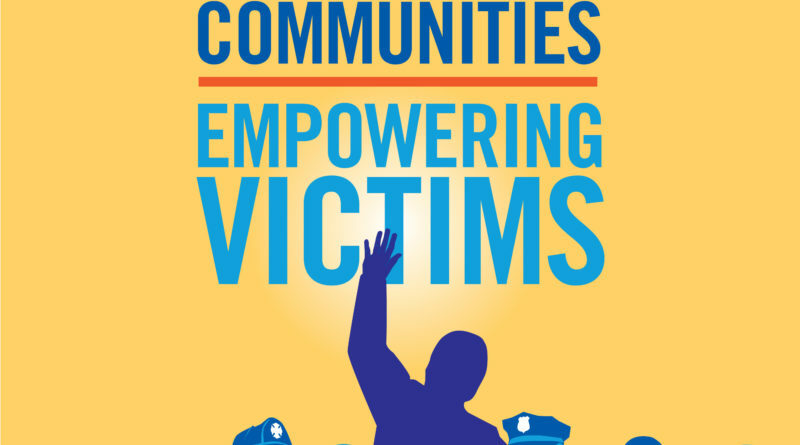 No matter what the crime, several factors may hinder victims from seeking assistance. 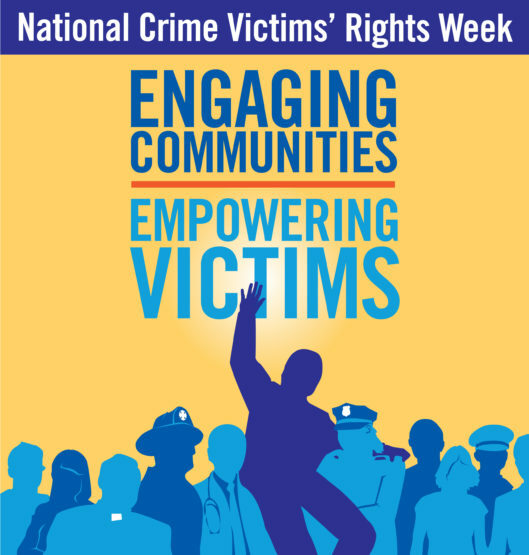 Victims may not realize that there is a wealth of resources available in Virginia Beach, including law enforcement, prosecutors, counselors, victim advocates, and service groups. In recent years, the Office has prosecuted more than 1,500 domestic violence cases per year. Victims are often reluctant to come forward and report abuse and often struggle with participating in the prosecution of their loved one. Although there are multiple challenges involved in escaping an unsafe relationship, Stolle wants the community to understand that there are resources available to help, regardless of the situation. With the assistance of Virginia Beach’s Multimedia Services division, Stolle’s office created a public service announcement which seeks to empower victims and encourage them to reach out for help. To view the 30-second PSA, click here. It will air on local television as well as in Virginia Beach movie theaters. Victims of domestic violence, sexual violence, stalking, or human trafficking should call the Samaritan House Crisis Response Hotline at (757) 430-2120. This hotline is monitored 24 hours a day, seven days a week. Those who are experiencing a medical emergency or are in immediate danger should always call 911. Victims of other crimes who may be in need of assistance or services may call the Commonwealth’s Attorney’s Office Victim-Witness Program at (757) 385-8301.